Thrifty in the Burg: My Top 5 Picks on Taking Advantage Of the Longest Day of the Year! 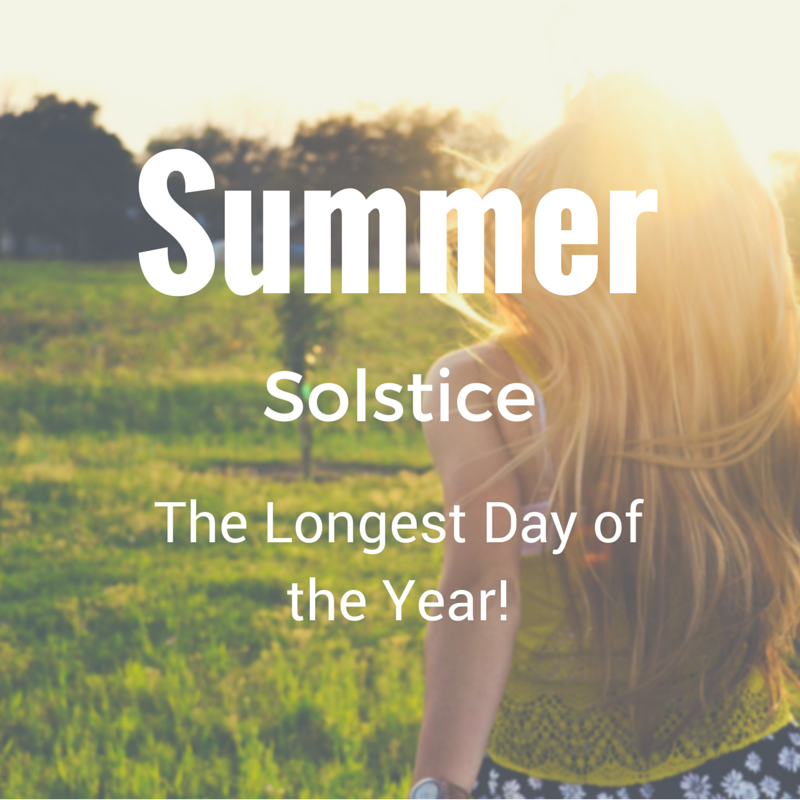 My Top 5 Picks on Taking Advantage Of the Longest Day of the Year! 1. Run a 5k - I have never run a 5k in my life but it is something I would love to eventually do. Once I get in shape of course. The best way to go about this would to probably google 5k run for your local area. Hopefully you will be able to try and find something fun to run! 2. Read a book outside - There is nothing more peaceful than grabbing a blanket and a book and heading outside to the park. I love to take advantage of this on cool days but during the summer I would take advantage of the nice cool shade of a tree. Pick up your favorite book and head outside. 3. Travel - This might be a good day to travel to that place you have been longing to go to. More local of course. Perhaps there is a place nearby that might seem just a little too far. Well this is the longest day of the year, so go for it! 4. Plan Out Your Summer - This might be a good day to sit down with your family and plan out all the fun activities you want to do in the Summer. Be sure to be mindful of everybody's opinion and end the planning session with a dessert. S'mores perhaps! 5. Stop and Be Grateful - This might just be a day you want to sit outside and write down all the things you are grateful for. It is a good way to lift the spirits. Step back and take it all in. Your life is good and you can really see that when you write out the grateful moments. Those were just a few things I could think of. There are so many ways to take advantage of a long day. Be sure to include your family in this day. Perhaps make a new tradition. It will make it so much more memorable and enjoyable. Happy Summer everybody! 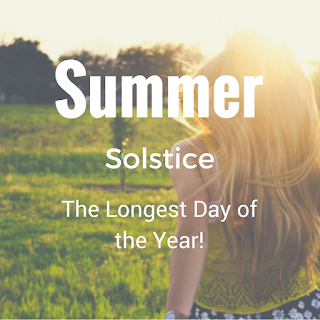 What are some fun ways you celebrate Summer Solstice? Do you have any traditions you do on this day? **Don't forget! 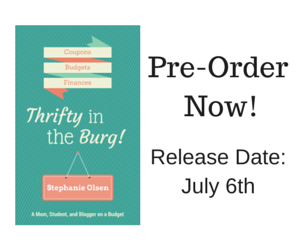 Today is the day you can pre-order my book! This is such an exciting time for me. So, please share in the excitement and take a look through my handy little book! I had to push back the original release date to July 6th. (A few minor publishing details I failed to take into account.) The book is only available on Amazon but I am working to get it release through Nook as well and hopefully a few other places as well. Labels: Self Improvement, Thrifty Thursday!